The 2010 SIBA Brewing Business awards took place at the SIBA Pub Retail Conference, 16th November at the Crowne Plaza, London. An environmentally-friendly evolution of its business has won Shropshire-based Hobsons Brewery the top title at the Society of Independent Brewers (SIBA) Brewing Business Awards 2010, presented last night in London. Hobsons – which also won the Best Green Business category – was praised by judges for both its vision to become the country’s leading sustainable brewery and its impressive implementation of environmental measures. These include a ground source heat pump system, wind turbine, lightweight packaging and locally sourced ingredients. Annual carbon emissions have been reduced by 17.4 tonnes. 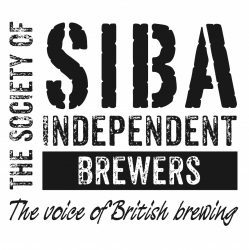 SIBA received a record number of entries for the Awards this year, the fifth in which the competition has run. Last night, 16 brewers were recognised for their achievements across 12 categories ranging from marketing and PR to customer support and e-business. New for 2010, the Design Awards, rewarding the best design on pump clips and bottle labels, proved a popular category. 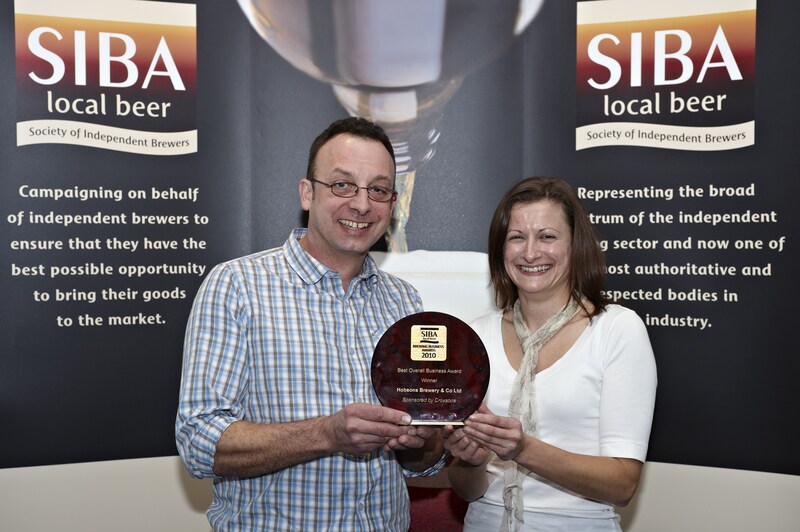 In recognising and rewarding SIBA brewers’ business skills, the Brewing Business Awards complement the SIBA Brewing Awards, which assess the quality of members’ beers through a series of regional beer competitions and a national finals, taking place in February 2011.